Finally, some genuinely good news about Obamacare: Under the ACA, 25 percent more women are now getting their Pill free, and 29 percent more are getting vaginal rings for exactly $0, according to a Guttmacher Institute study. And it's not just the women signing up for public healthcare exchanges: The increase stems from ACA legislation phased-in last August that requires private healthcare plans to cover contraception for female policyholders. 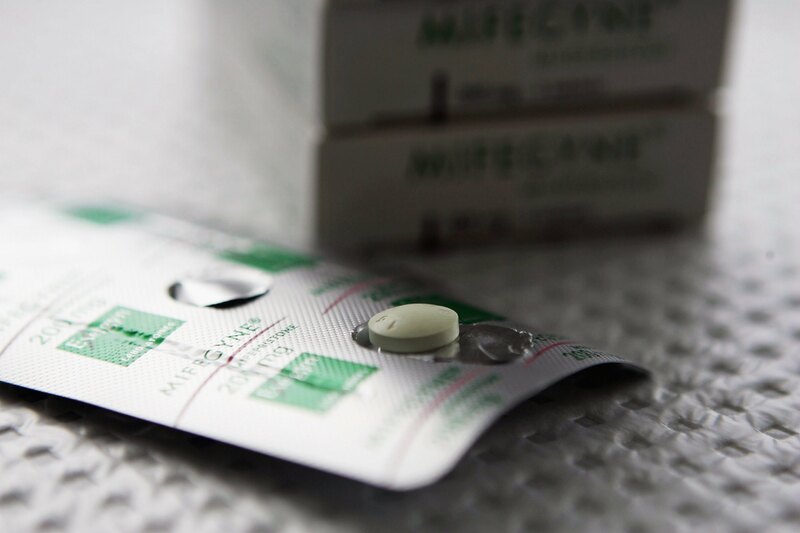 Pre-August 2012, the number of American women receiving no-cost contraception was 15 percent. Now it's triple that, at 40 percent. [ACA's] change brought with it the potential to eliminate cost as a reason for choosing one method of contraception over another, a change that could be particularly important for women considering an intrauterine device (IUD) or implant — methods that are highly effective and cost effective but have substantial upfront costs. So more women will be fully covered — at least in theory. But the ACA has been contentious for some secular employers who don't believe in providing birth control, and there's evidence that not all contraceptive methods are "being treated equally" under the clause. The study did not indicate that the percentage of women on the IUD or injectable contraception were paying a statistically-significant decreased amount, meaning that some providers could still be charging for contraception that should be covered. Furthermore: "Some plans were placing certain methods on a non-$0 tier of their formularies or taking other steps that appear contrary to a simple reading of the federal requirement to cover 'the full range' of methods." Oh, research snark. But this, combined with the finding that 20 percent of women enrolled in Medicaid and therefore exempt from contraceptive co-pays are still paying for the Pill, indicates that there's some oversight going on. Also, the study's numbers included women who weren't insured and were paying out-of-pocket for birth control — a data set that, come Jan. 1 when ACA's requirements kick in, will probably be much smaller. Unfortunately, recent numbers show that, as of November, Obamacare enrollment isn't trucking along like some hoped: Washington officials were counting on 500,000 subscribers, but as of Nov. 30, the numbers clocked in at 365,000. A good portion of the lack can be blamed on the barely functional Healthcare.gov — state-based exchanges actually signed up a lot more people than the federal website. Which is kinda awkward. But there's still time for a surge in enrollment: Due to procrastination, there's expected to be a surge in numbers this month as the Dec. 23 deadline for guaranteed Jan. 1 coverage approaches. Fingers crossed the website can stand the tides this time.